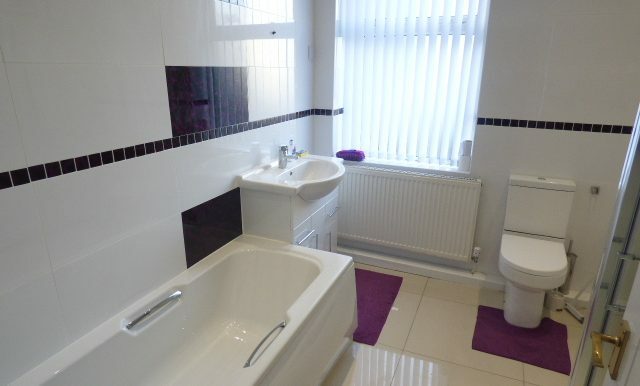 Ultimate Property Solutions are delighted to market this spacious family hom. 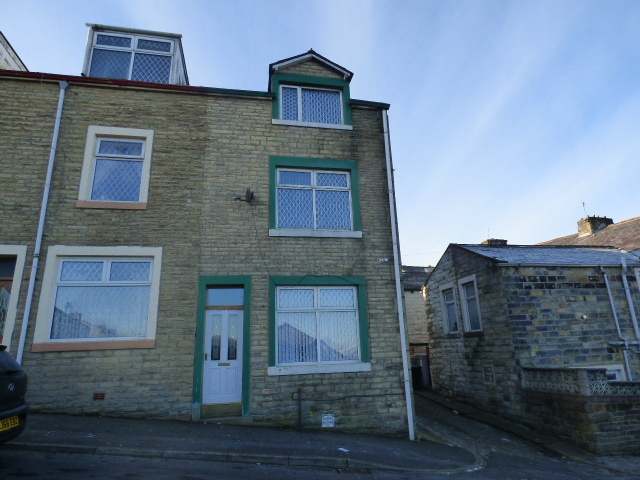 Situated on Thomas Street in Nelson. 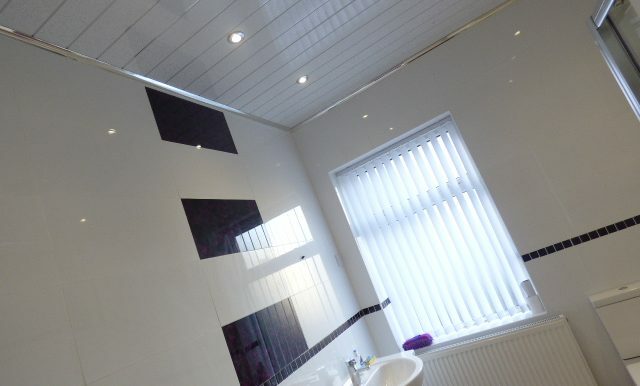 The property is constructed of a stone under a grey slate roof. 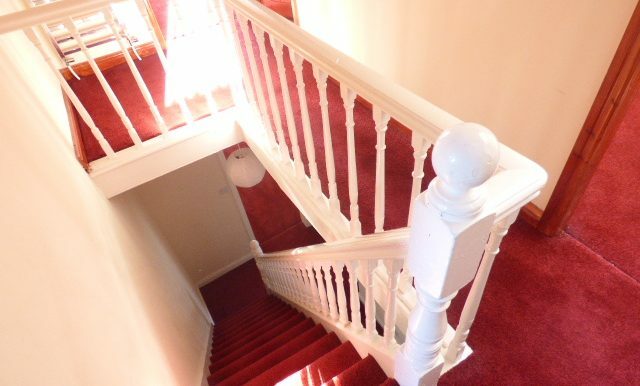 The property benefits from three floors, the ground floor comprising of two large reception rooms, a separate fully fitted kitchen. 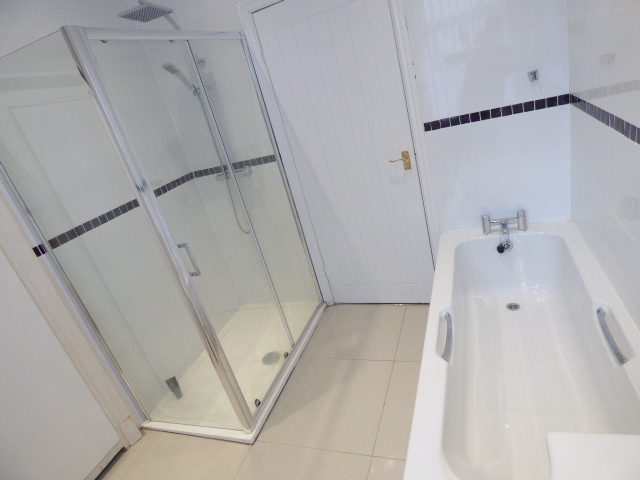 The first floor benefits from 2 spacious bedrooms and a 4pc family bathroom suite. 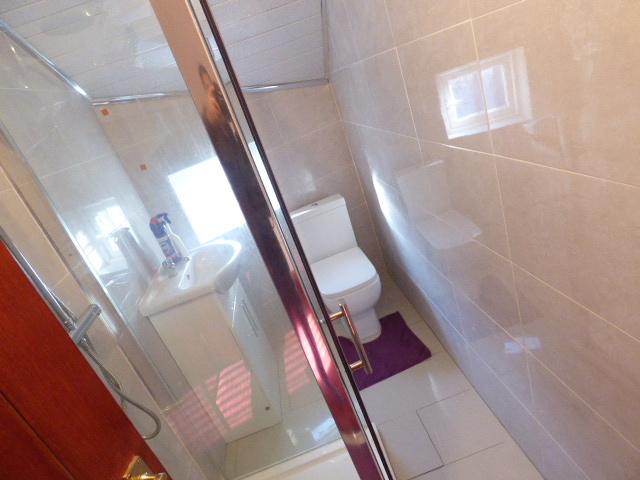 The second floor benefits from 3 bedrooms and a 3pc family bathroom suite. 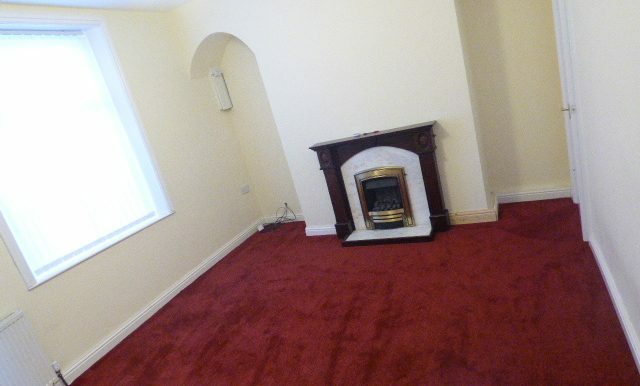 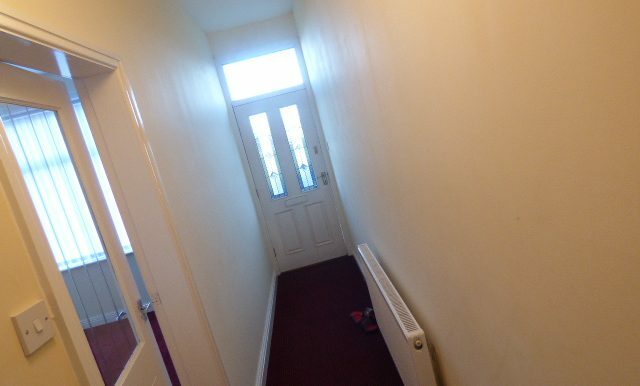 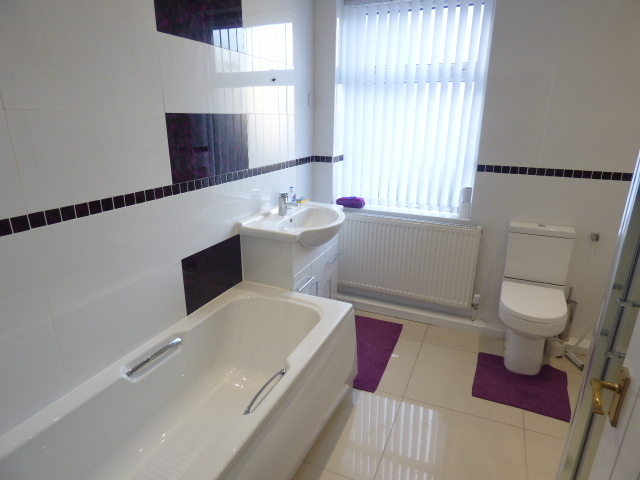 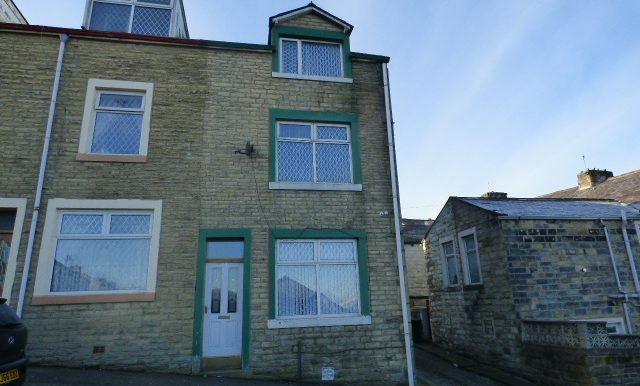 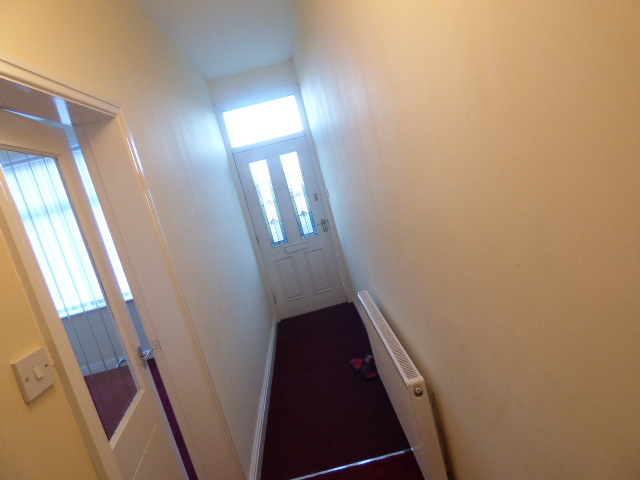 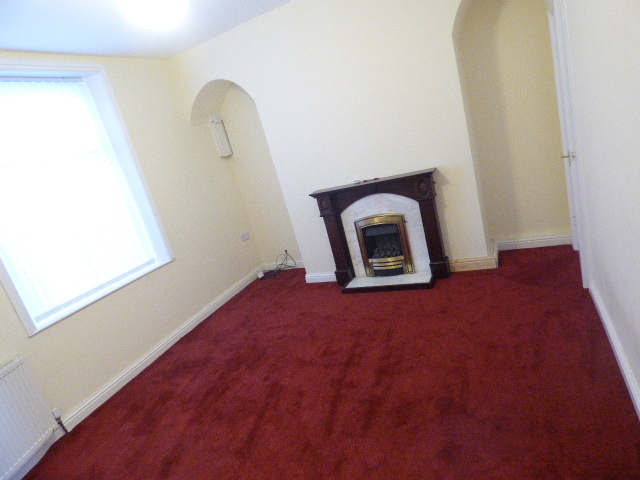 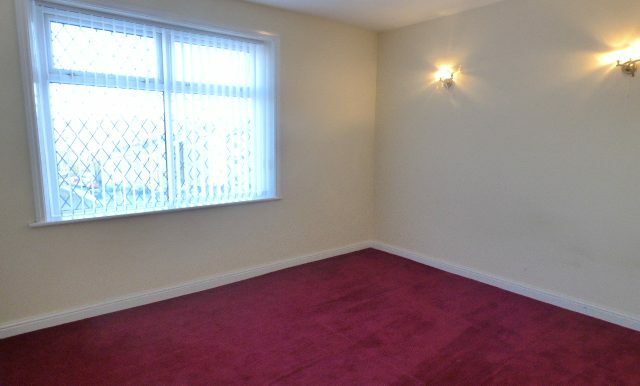 The property is fully gas central heated and is fully double glazed. 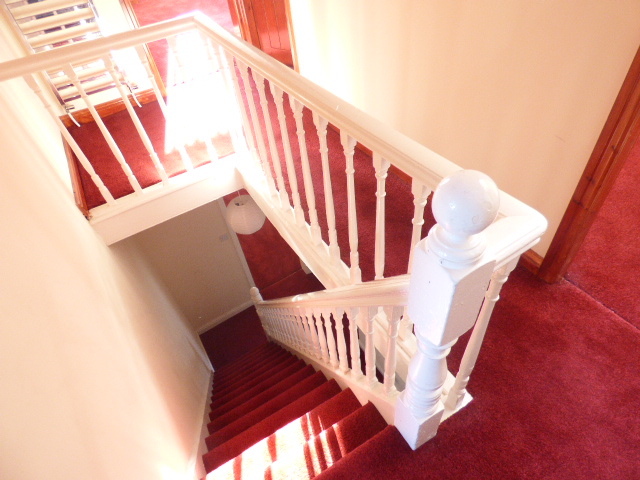 The property stands between Hibson Rd and Railway St. 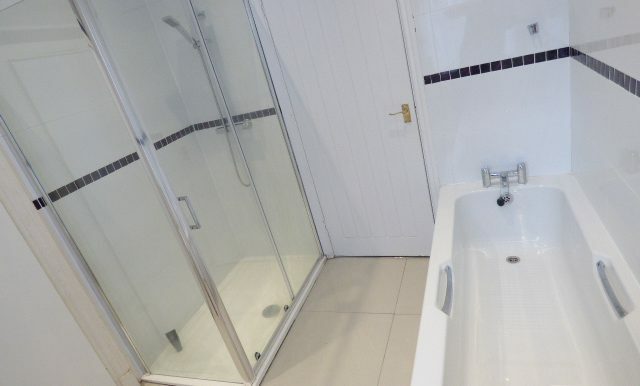 It is within walking distance from the Town Centre of Nelson and all the local amenities. 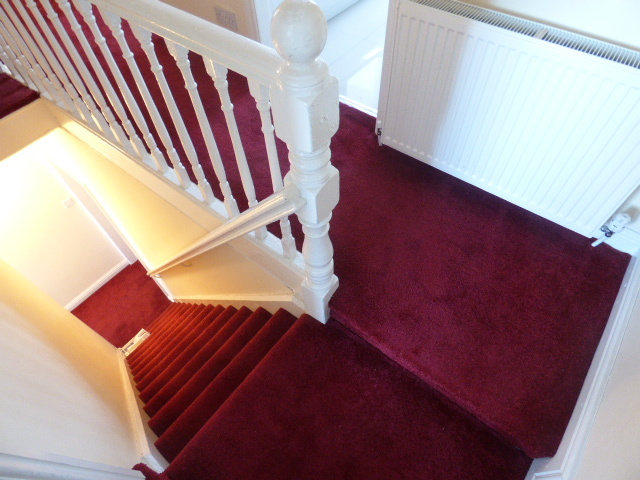 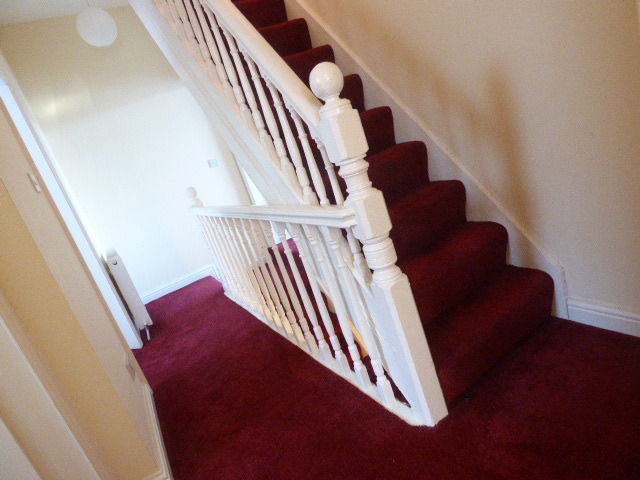 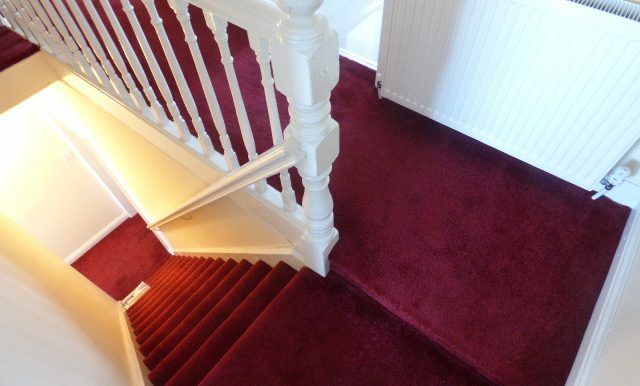 Entering via a hardwood front door, wall radiator and a staircase leading to the first floor. 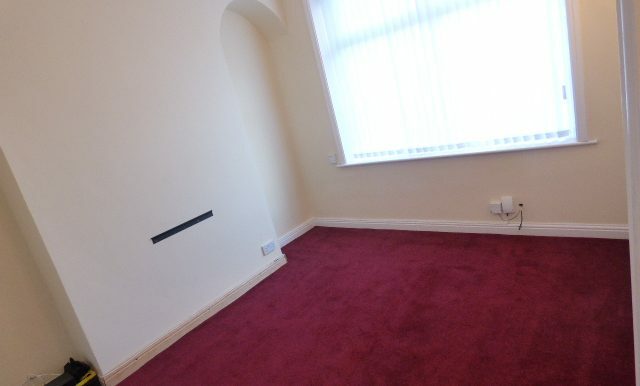 Reception Room 1 – 3.24m x 3.67m – Spacious reception room, electric fire, wall lights, fully double glazed window, wall radiator, red carpet and features neutral decor. 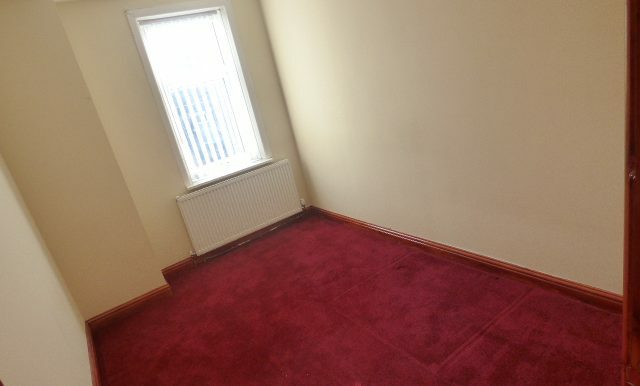 Reception Room 2- 3.65m x 4.23m – Large reception room, fully double glazed window, wall radiator, gas fire & surround, red carpet and features neutral decor. 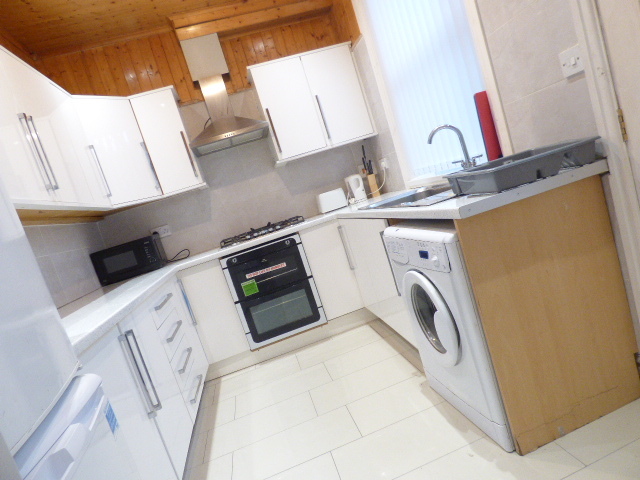 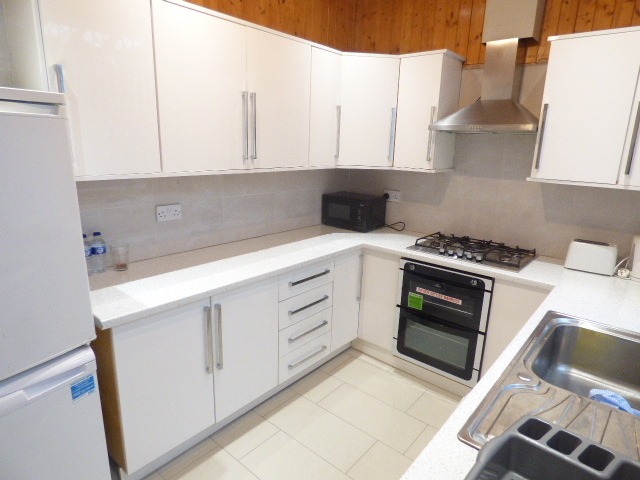 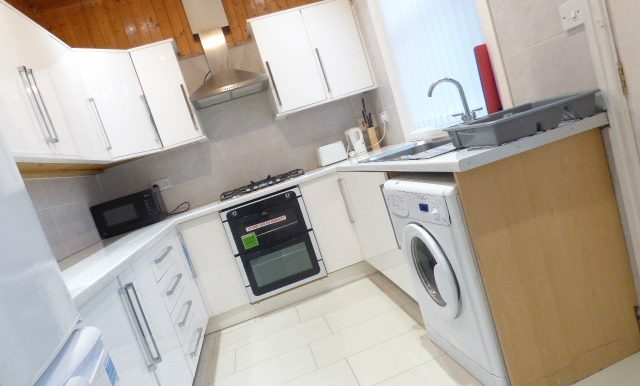 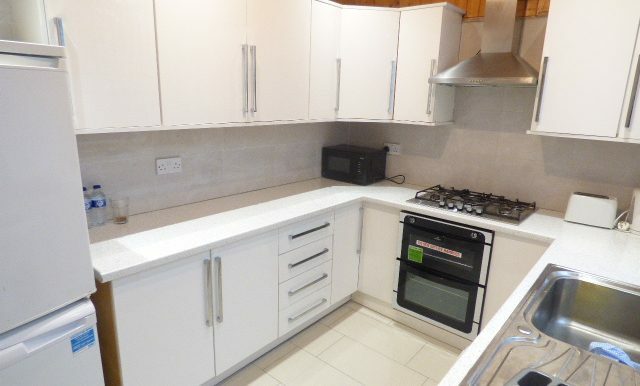 Kitchen- 3.67m x 2.45m – Exceptional large and a beautiful fully fitted kitchen, appliances include a 5 hob cooker, oven, dishwasher, tiled floor, fridge freezer and is fully tiled. 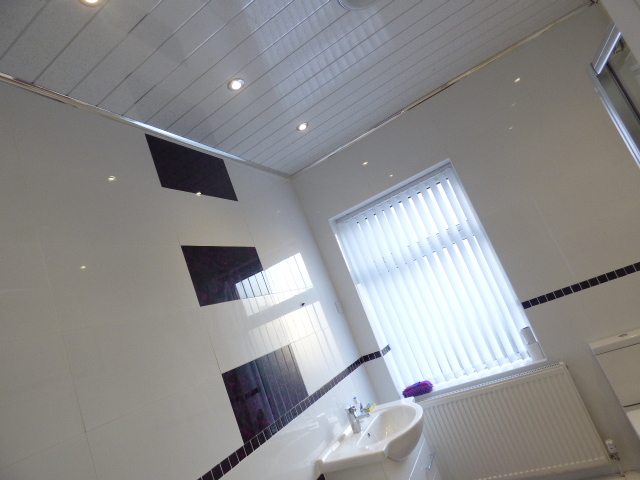 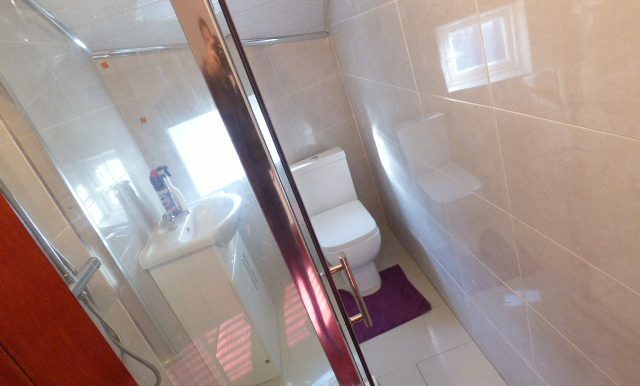 Fully tiled external WC & Shower. 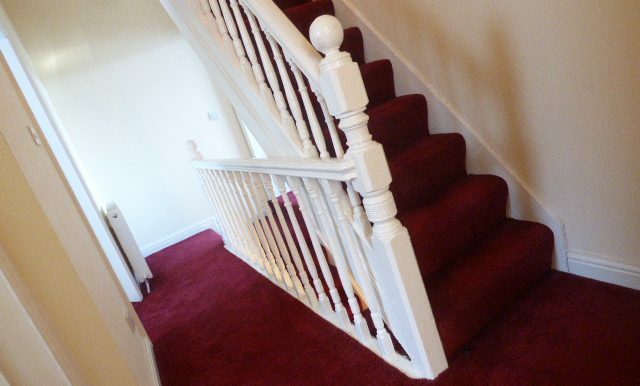 Landing – Dado rail & wall radiator. 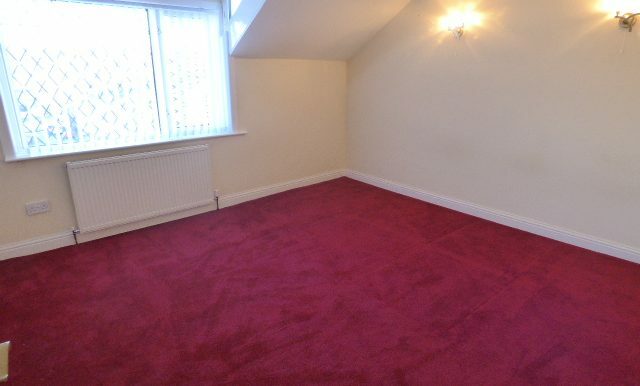 Master Bedroom- Spacious master bedroom, features large double glazed windows overlooking Pendle, wall radiator and benefits from neutral decor. 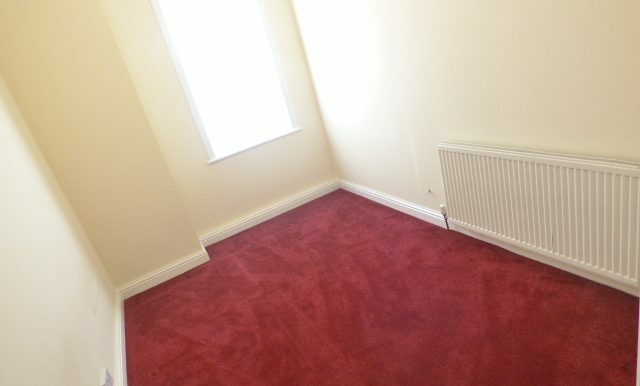 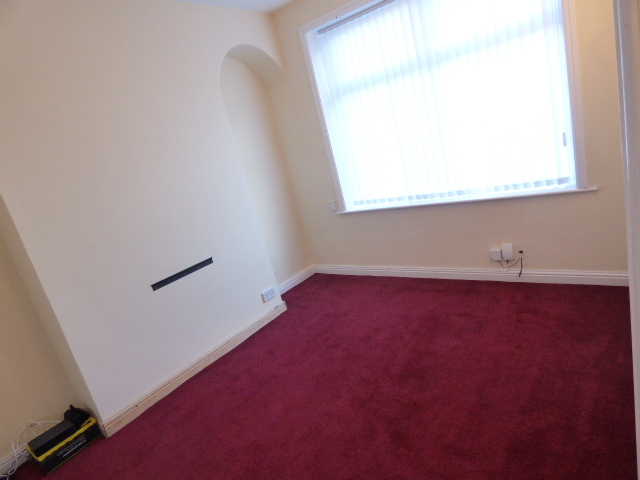 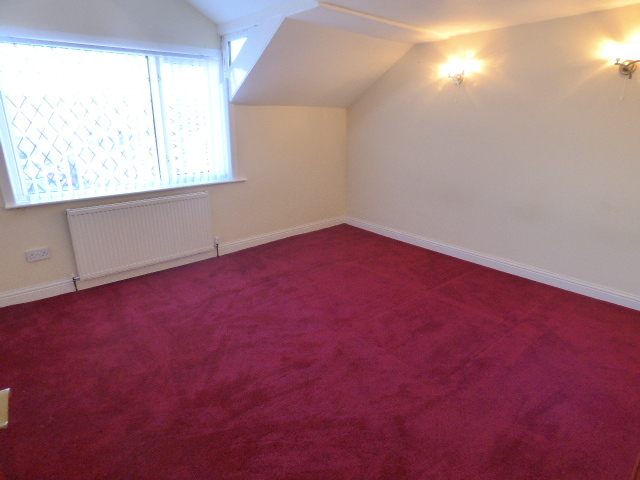 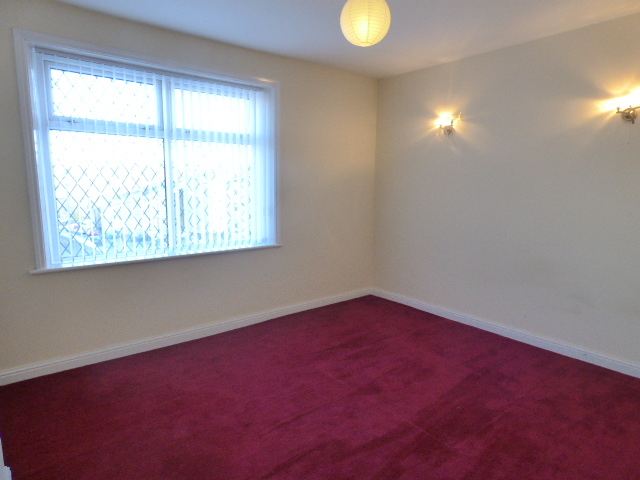 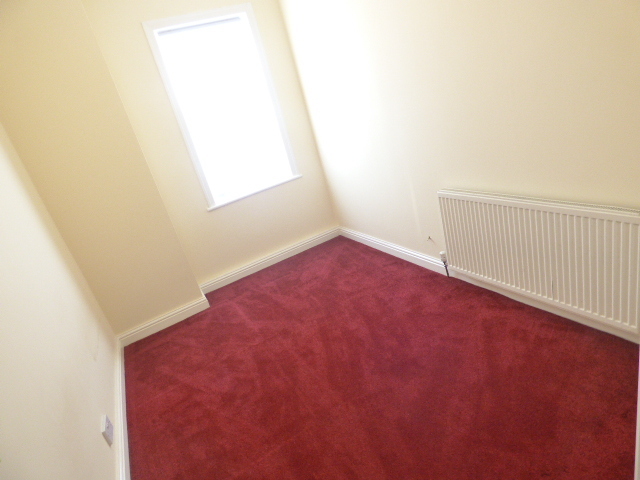 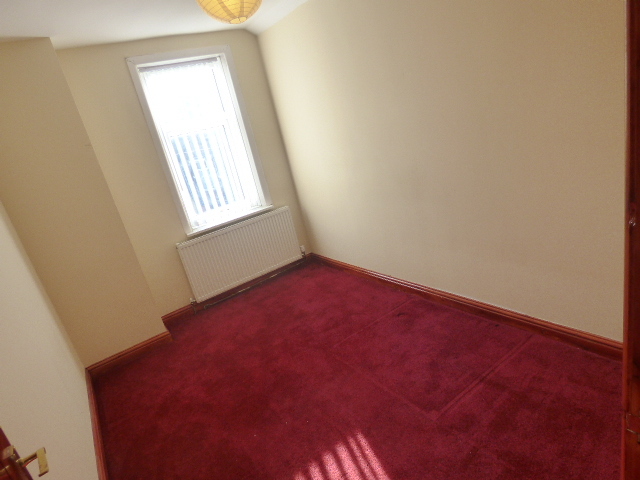 Bedroom 2 – Beautifully decorated, wall radiator, double glazed window and fitted with red carpet.